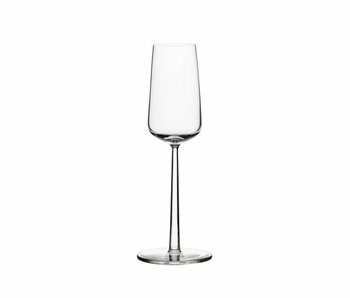 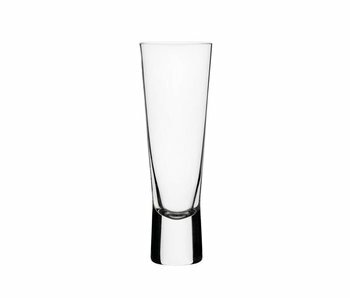 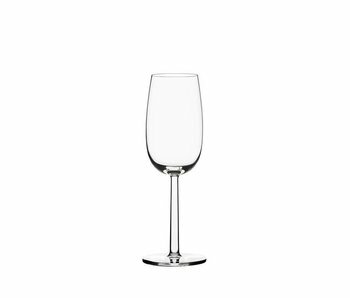 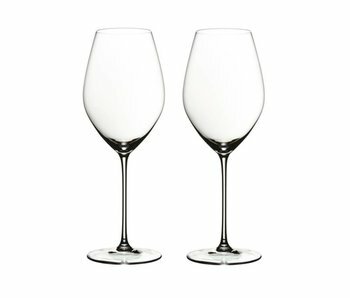 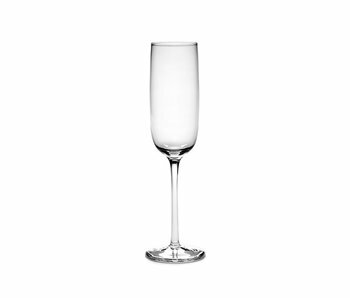 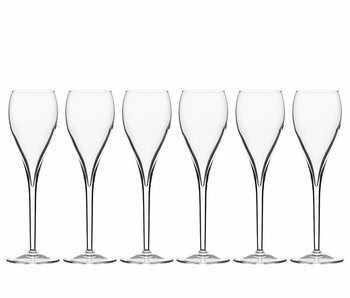 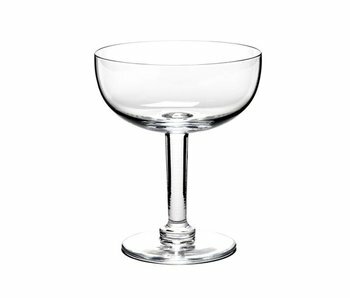 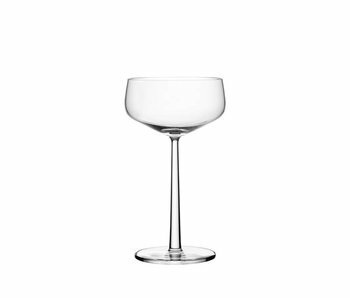 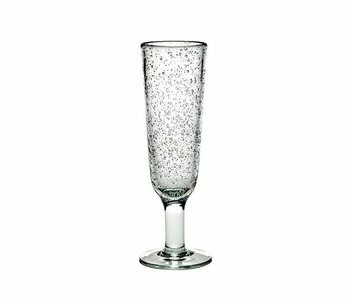 Iittala Ultima Thule Champagneglas Helder 4 pcs. 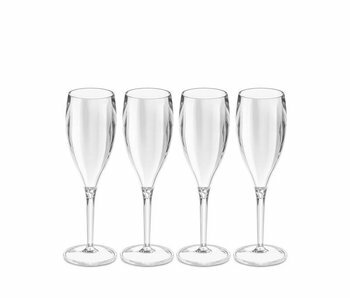 Italesse Privé Flûte 6 pcs. 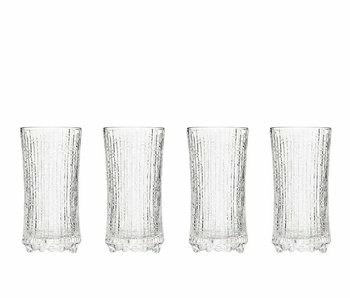 Koziol Cheers Champagneglas Kunststof 4pcs.